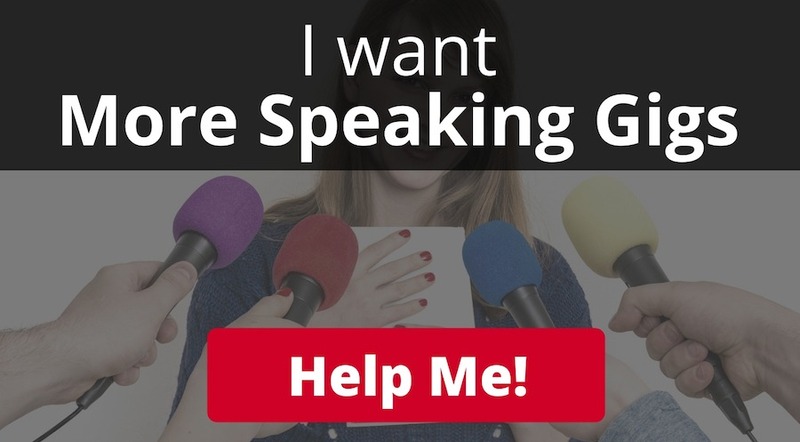 This week’s quick tip is all about presenting yourself as an expert in your field — 8 ways to show the world your expertise! Photos –Any pics with Oprah?! Post them!! BOOKS! 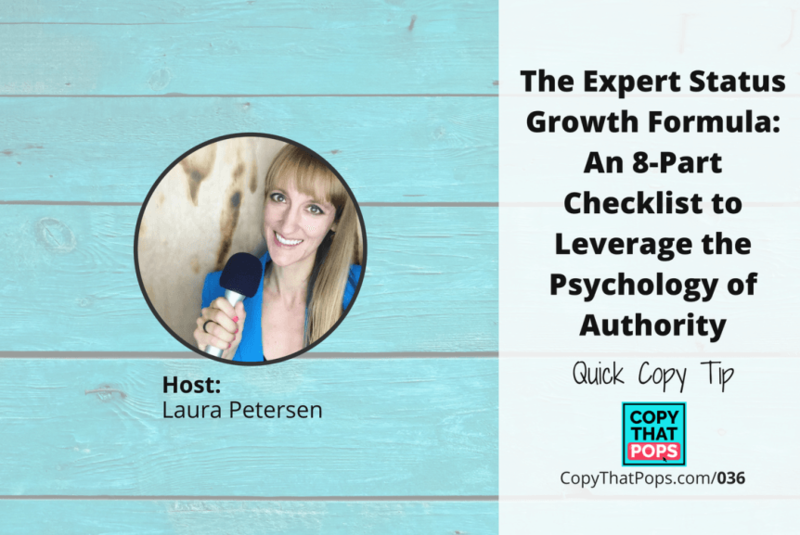 Becoming an Author is Huge!! 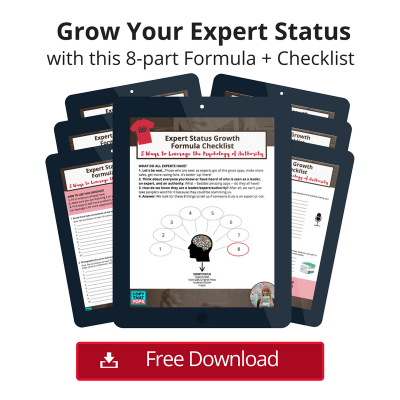 Get the Expert Status Growth Checklist!! 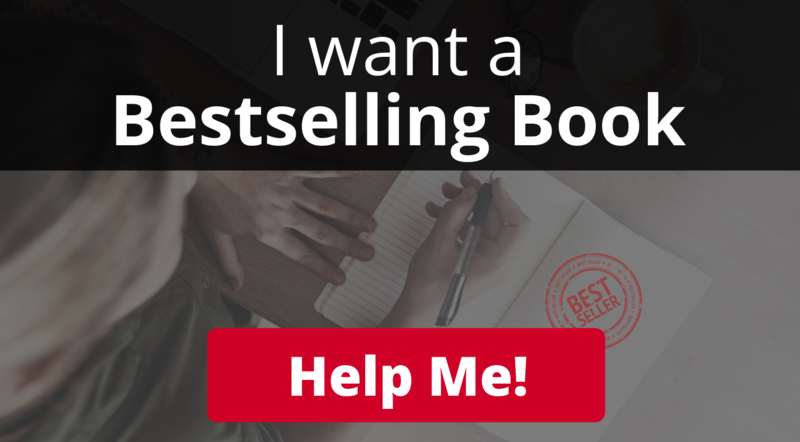 TRAINING on Hitting Amazon Best Seller!